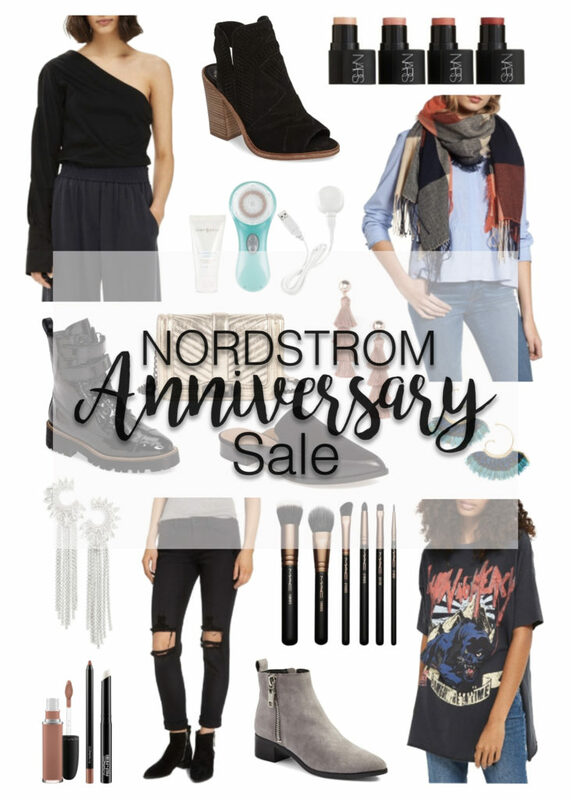 So I’m guessing you all know by now that Nordstrom is having their super huge and amazing anniversary sale! There are so many incredible items on sale that I just wanted to do the homework for you and do a little round up of my favorite ones. And… if you didn’t know about it, well… you are so welcome! The sale started last week for card holders only and unfortunately some of the items are already sold out – they’re hopefully going to restock them soon. For us mortal human beings, the sale starts on July 21st. So pay up those credit cards, take out your savings… and happy shopping! Me imagino que ya estarás enterada de que Nordstrom está teniendo unos súper descuentos por su aniversario! Hay tantas cosas tan increíbles que quise hacer la tarea por ustedes y crear este post con mis piezas favoritas. Y… si no sabías de este evento del año… de nada! Los descuentos comenzaron la semana pasada para aquellas personas que tienen la tarjeta de Nordstrom y lamentablemente ya hay varias piezas que no estan disponibles – supuestamente las van a reponer pronto. Para nosotros los mortales, los descuentos comienzan el 21 de julio. Así que paga esa tarjeta de crédito, saca tus ahorros … y felices compras! I have to say that the Clarisonic would be my favorite purchase. I already own it but I totally recommend it to everyone. It totally changes your skins texture! Now back to the NSale – I love all your picks. Those Buble Bar earring are my second favorites! I got that Bp. Bell Sleeve sweater in navy blue and love it! Definitely glad to have the early access since things sell out so quickly! Ahhhh there’s honestly too many good things on the sale!!! I love all the tops you picked! !